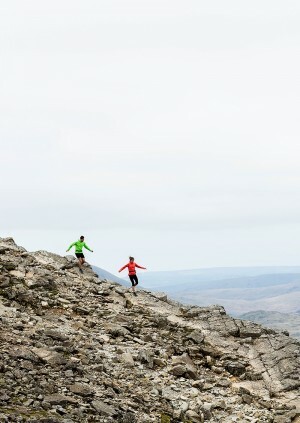 This summer, TRIBE and inov-8 are coming together for an epic trail run along the South Downs Way. Trail running doesn't get better than this in the UK. All attendees will be entered in to a draw to win trail running gear from inov-8!